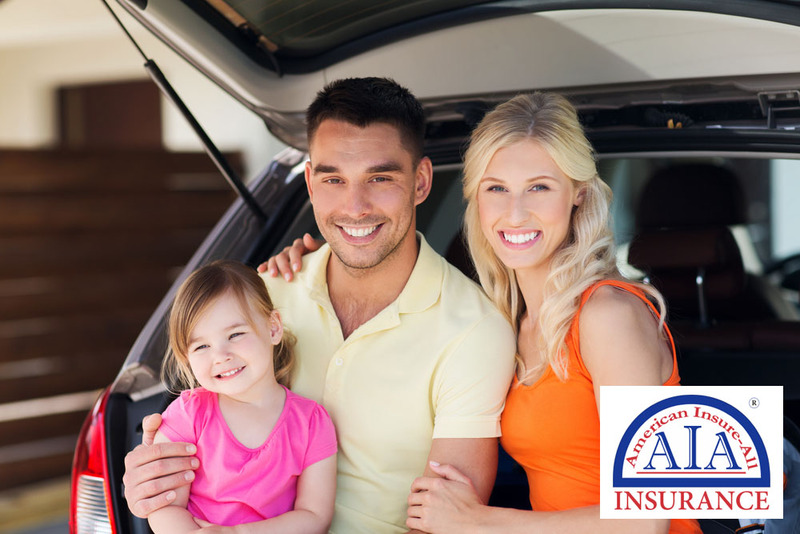 American Insure-All® is prepared to help you find affordable auto insurance quotes in Lynnwood that provide the coverage you need and consider your budget, too. Whether you are new at having a driver’s license and are looking for your first vehicle insurance policy, or if you are a long-time driver with a lot of road experience and various insurance agents, our brokers will tailor insurance just for you. We work hard to locate coverage that works best for you. Having the right amount of coverage that is also cost-effective is an integral part of the driving process. When looking for auto insurance for the first time, it can be tempting to choose the insurer that your family and friends use most. However, you may be surprised at how much you can save by going with a different vendor. Our knowledgeable team will assist you with looking over a variety of policies in one visit, making it easy to comparison shop. Have you ever updated your auto insurance policy? Have there been changes in your life since you got car insurance? Many people overpay for car insurance because they have more than what they need on their plan. If you don’t drive every car on your policy, or if you have paid off a vehicle and no longer require full coverage, visit with one of our agents, and we will see where we may be able to trim costs. 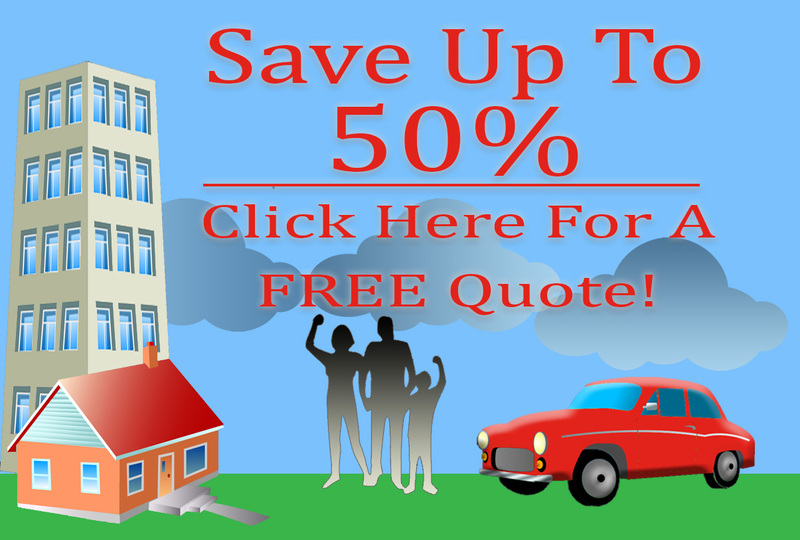 American Insure-All® is happy to help you with auto insurance quotes in Lynnwood. Contact us at (888) 411-AUTO for more information. Allow us to help you choose a policy that meets your driving requirements.